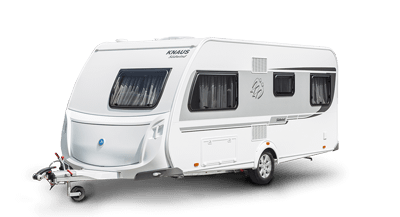 The KNAUS Seasonal Pitch Caravan with its spacious living design is completely luxurious and has everthing you have expected and need for your sophisticated living ambience. Its high quality materials harmonise perfectly with the exclusive upholstery design, large lounge seating area provides an unprecedented living room experience with a distinctive ambience which then transforms into a large comfortable double bed. The KNAUS Seasonal Pitch Caravan kitchen is made perfectly and arranged clearly. The extra large workspace area serves as spacious worktop during preparation plus with soft-close drawers it is the perfect combination of function and design. High-quality materials, plenty of storage space and the revolutionary lounge layout may almost make you forget the many practical details this caravan has. The stunning KNAUS Seasonal Pitch Caravan provides plenty of sleeping space with its fixed double bed, fixed bunks and front lounge transforming into a huge double bed, plenty of spacious room for all the family. 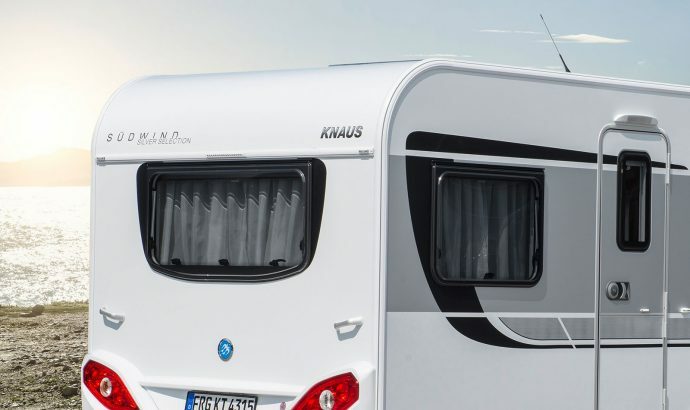 Knaus Seasonal Pitch Caravan- made in Germany. the NEW CARAVANS we now have in today! Registered in England and Wales, No 08939500.